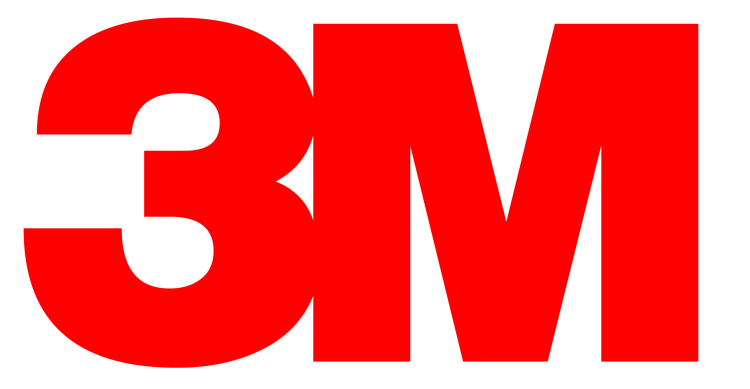 3M brand vinyl is by far one of the best quality brands of vinyl on the market today. As of November 2013 we have only 1 color of this brand. "Robin Egg Blue" is a very popular color because most people use this color as "Tiffany Blue"